The Coca-Cola Co has settled a class action lawsuit on its Vitaminwater brand in the US, claiming it “made no sense” to extend the legal fight. The settlement, agreed earlier this month, means the soft drinks maker will change marketing slogans for the flavoured water brand accused in the suit of making misleading health claims. 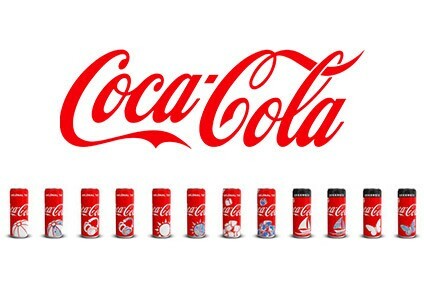 However, in a statement to just-drinks yesterday, Coca-Cola said the slogans were no longer in use. 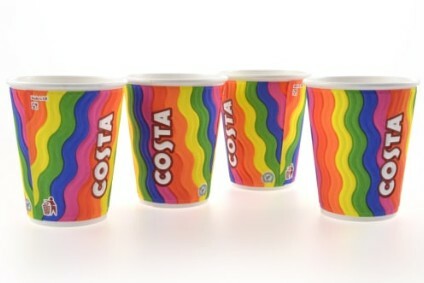 According to a Legal Newsline report, the deal will also see Coca-Cola put calorie counts on Vitaminwater bottles. 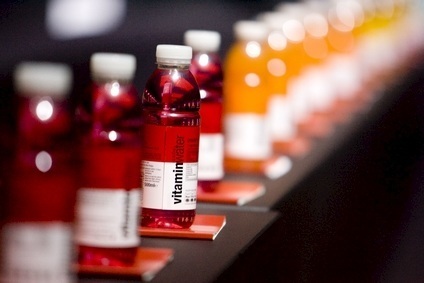 The class action lawsuit - filed in Florida, Illinois, Missouri, Ohio, and the Virgin Islands - reportedly claimed that the Vitaminwater name was misleading and the brand contains negligible amounts of fruit juice and is mostly made up of water and sugar. 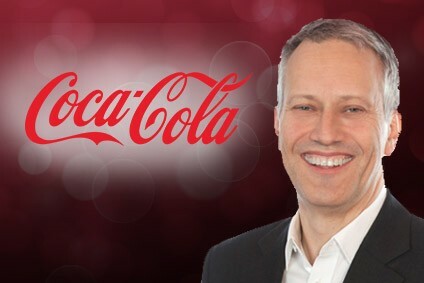 This month, Coca-Cola said it will reverse a decision to mix stevia into its Vitaminwater recipe in the US after a social media outcry.